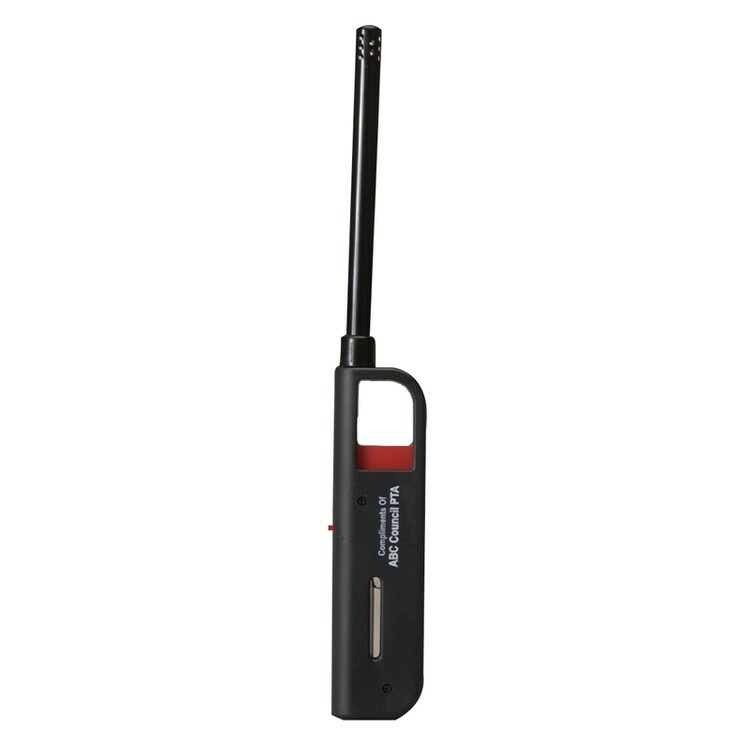 Long neck multi-purpose utility lighter. Perfect for camping, barbeques, pilot lights, candles, fireplaces. CPSC Approved. HazMat Shipping - $30 per case via FedEx Ground, $100 via FedEx Overnight. 10 1/2" x 1 3/8"
Imprint Area: 1 3/8" x 5/8"